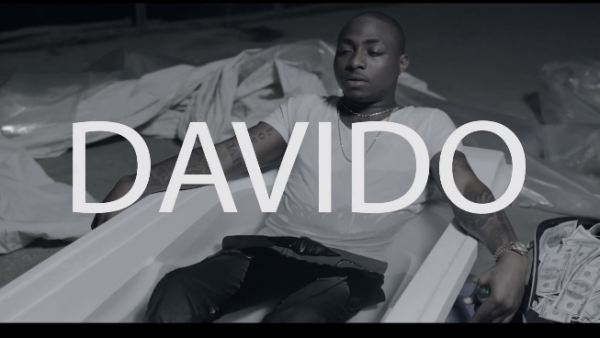 One of my favourite songs off Davido's debut album (Omo Baba Olowo: Genesis), "Feel Alright" has finally got a video to it. The black and white visuals directed by AJE Filmworks featuring rapper - Ice Prince is set in what seems to be a warehouse or a really big house, shot in Lagos, Nigeria. No Davido video will be complete without beautiful ladies, money and champagne. Even though none of his fellow HKN labelmates and cousins are in this video, it is still a great video. A chilled song, by two chilled dudes. Enjoy.